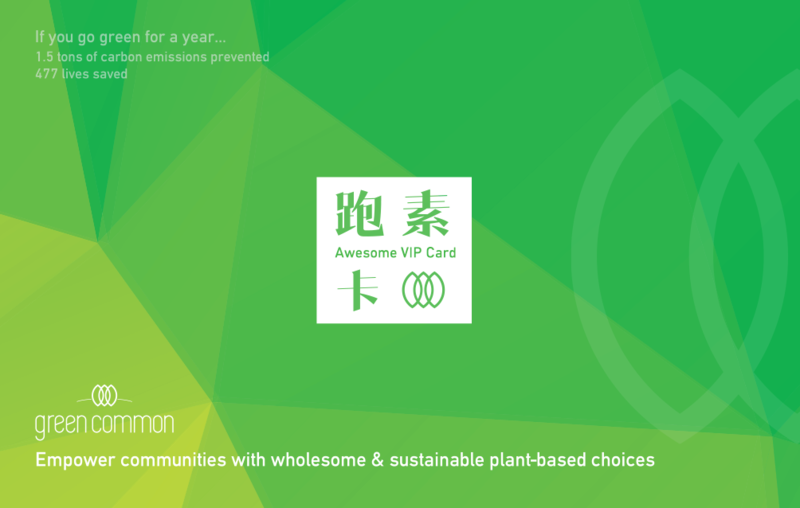 Vilson is a Taiwanese organic health food brand. 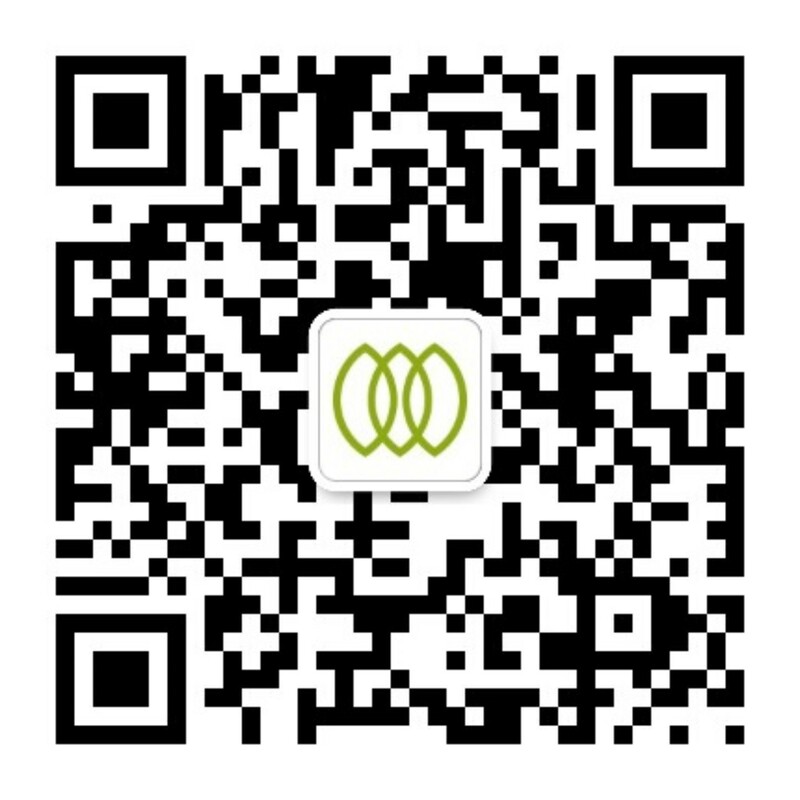 They have high processing standards and acquire third-party certification. Apart from HACCP and ISO22000 certification, they also hold muliple organic certifications from around the world. Vilson also ensures that their products are pesticide- and artificial additive-free.